The Crain 16 Foot CR Series Grade Rod is a durable measuring tool that makes leveling accuracy achievable. It is perfect for functions such as landscaping, grading, and slab work. 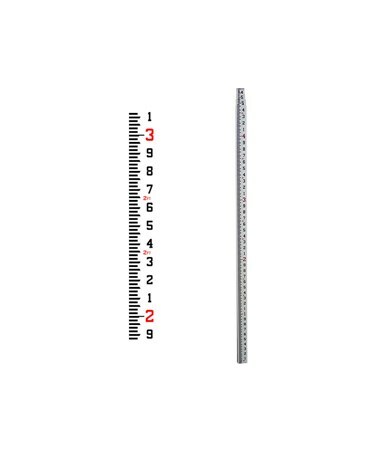 With glare-resistant features, it is easily readable displaying graduations in feet/tenths and a scale width covering the entire face of the grade rod. 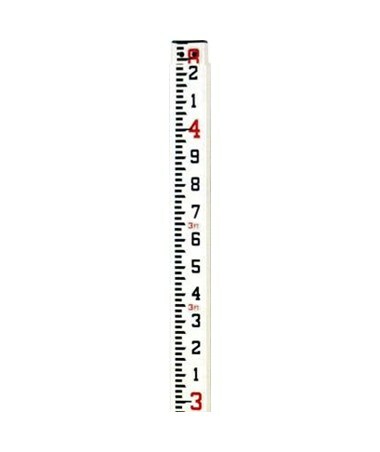 It also features a back measuring scale that allows users to read overall height at eye level. Special molded ribs protect the scales from wear. 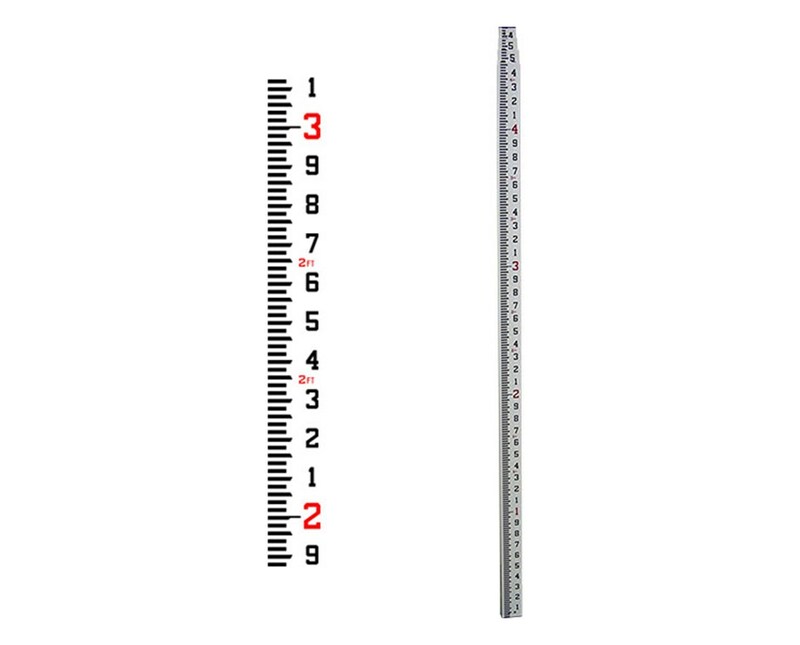 This leveling rod is also ideal for mounting a laser detector without using a special bracket. This Crain grade rod is made of tough, non-conductive fiberglass that is water-resistant and corrosion-resistant. It is rectangular in shape with rounded back corners for easy gripping. There are four sections that can extend up to 16 feet and retract to 56.75 inches for transport and storage. These sturdy sections are firmly held in place with unbreakable locking buttons providing increased stability and precision. A 1-year warranty is included.